Use CRM and web analytics data to inform your ad campaigns and see exactly which ads are turning prospects into loyal customers. How would you like to report on real advertising ROI with complete precision? The data you get from individual ad networks gives you only part of the picture. Our ads tool goes beyond traditional ad metrics like impressions, clicks, and cost-per-click to report on actual leads and ROI generated by every Facebook and Google ad. You’ll be able to combine deal data with ad data and know exactly how your paid advertising contributes to the bottom line so you can stop struggling to justify your ad spend. Our ad tools eliminate manual uploads and enable ongoing automatic targeting of prospects, subscribers, or any other audience you want to convert. 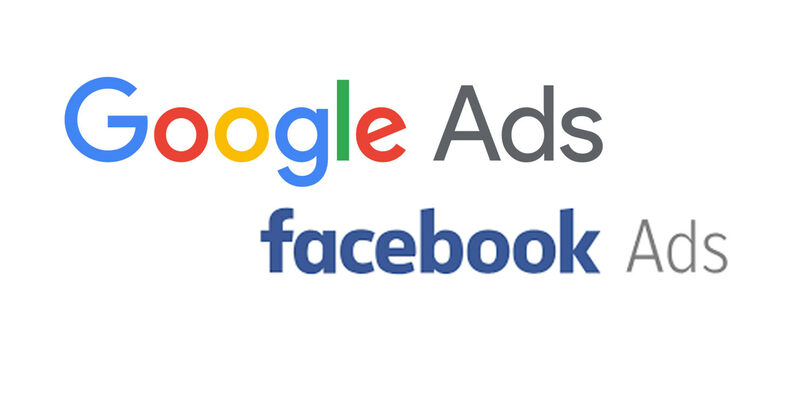 We also manage Google Ads accounts for our clients, including display ads and YouTube ads. There is no black and white formula in digital advertising, contact us —we are ready to assist you with your goals!